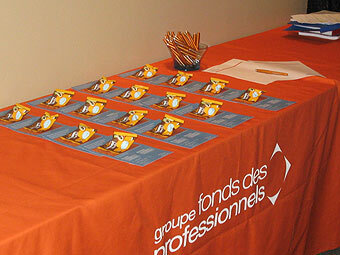 2013 CGTA - August 11 - 14, come at our booth #8101 @ congress centre. 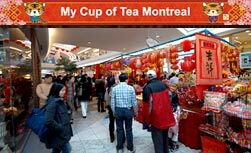 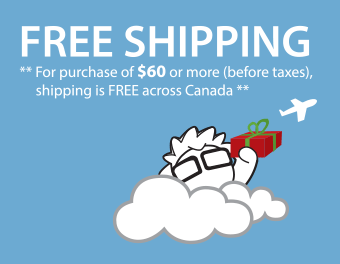 My Cup of Tea will be attending at the Montreal Gift Show from March 7 to March 10. 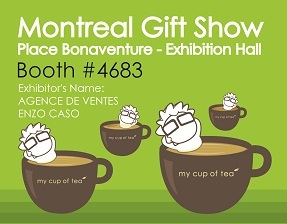 We will be located in booth number 4683 and will be introducing our 2 new product line: Sakura and Santhé Tea bags. 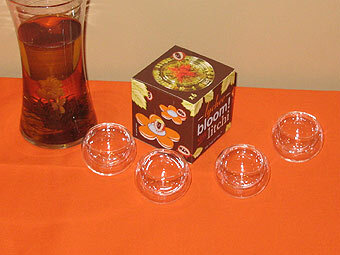 Come visit us and we will inform you more on those great upcoming tea! 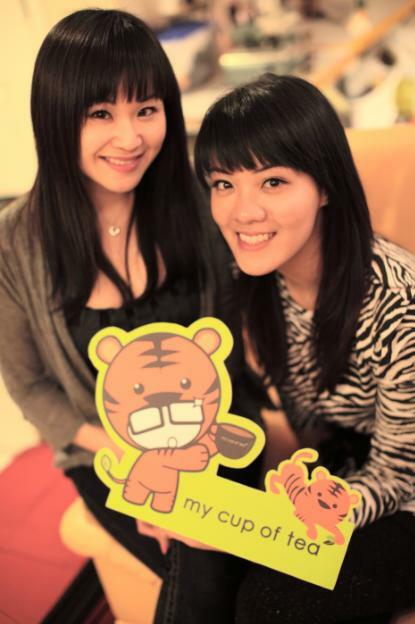 Emily (left side) and Cherry (right side) will be presenting My Cup of Tea's products during the event. 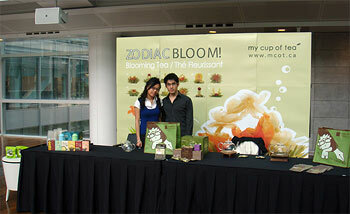 The new Lychee Bloom was presented as a gift for the guess at a seminar organised by Professionals’ Fund Group. 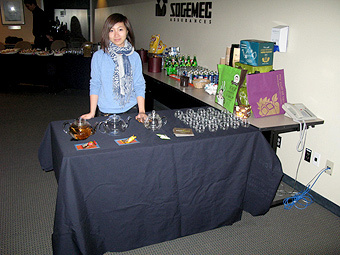 MCOT staff attended at la Caisse de dépôt et placement du Québec (CDP) to give out a brief tea tasting session for the staff members. 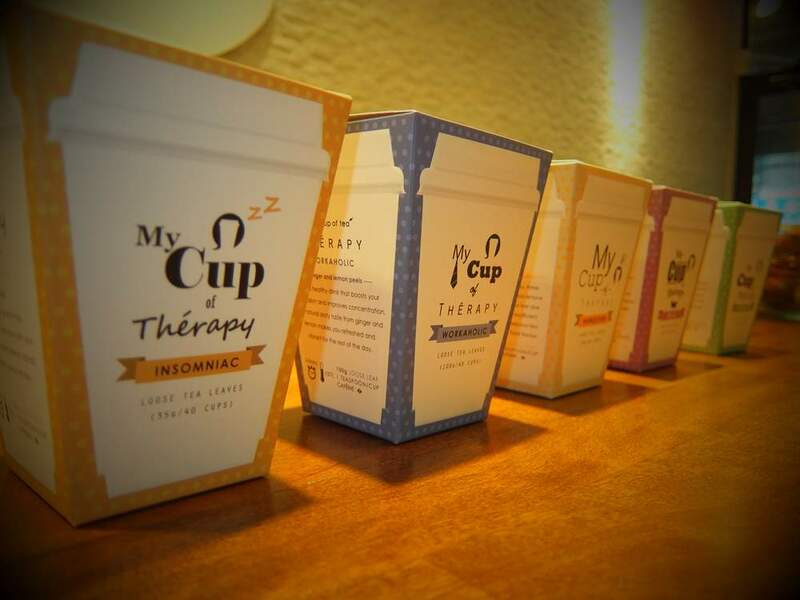 Our staff diplayed a great variety of new products that was well suited for office tea drinkers and also introduced some great gift ideas for the holiday season.